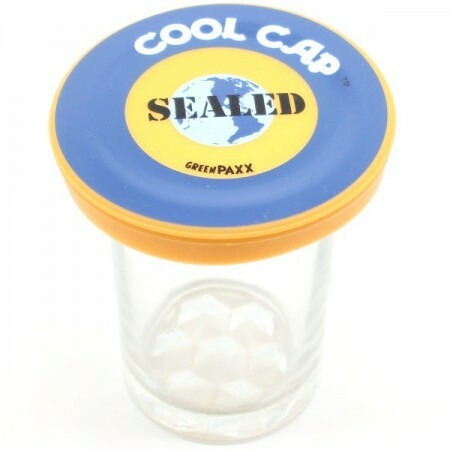 Seal almost any cup with this innovative reusable sealed cool cap. Store anything you like in a glass, mug, mason jar or small container and save it for later or take it on the go with you. Please note: image is a guide only, product colour is blue & orange. 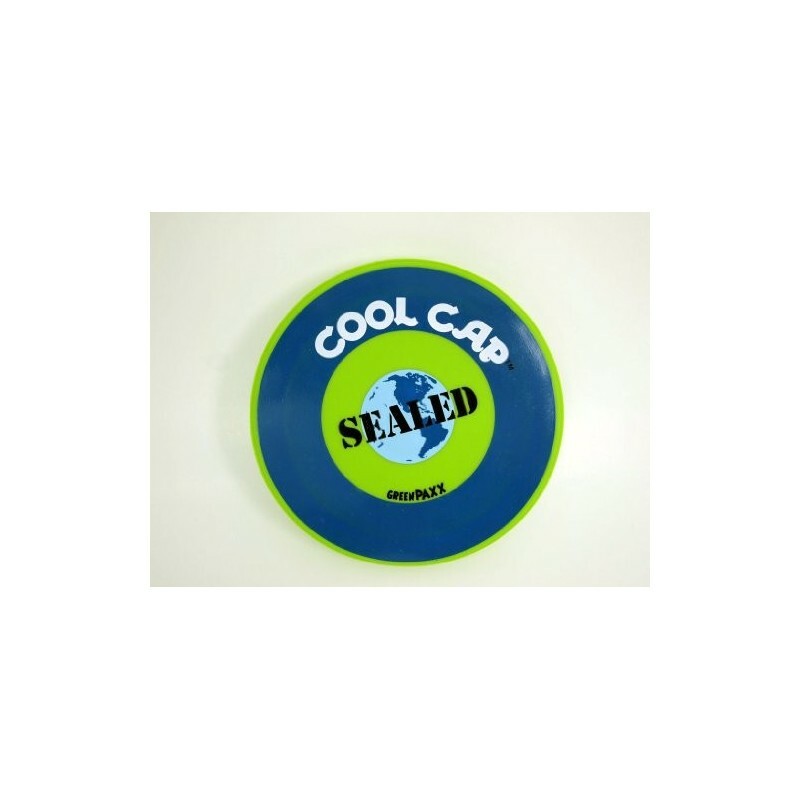 Don't throw away leftover drinks and snacks, seal the cup with the reusable sealed cool cap and save them for later or take on the go! Please note: image is a guide only, product colour is blue & orange. 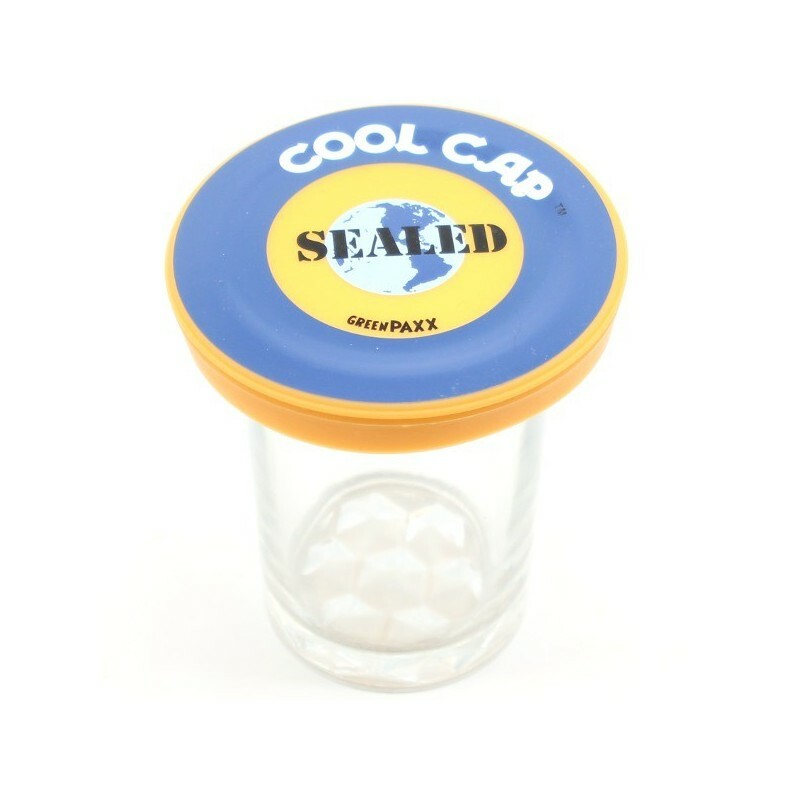 The silicone Cool Cap is the ultimate spill proof cup. 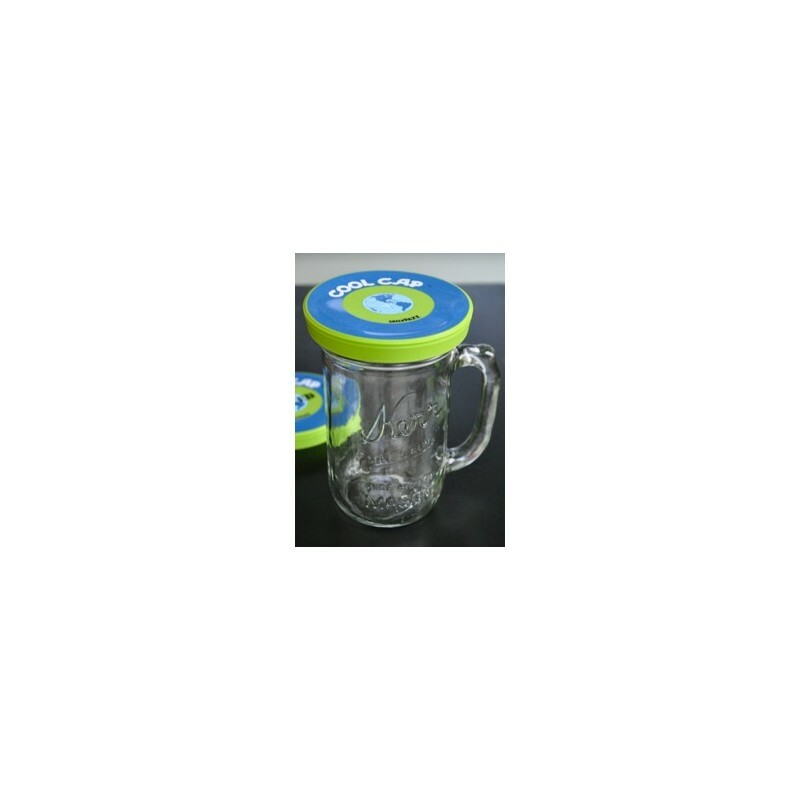 Because they are made from food-grade silicone, it stretches to fit almost any cup from approximately 8.3cm to 9.5 cm diameter to allow you to create a spill proof cup out of almost anything you have in the house already. The outer ring flexes to fit large cups while the inner rings stretch to fit medium or smaller cups. I used to have some lids like these with a cat pattern on them that I used to seal cat food tins with and I had been looking for replacements for a while. 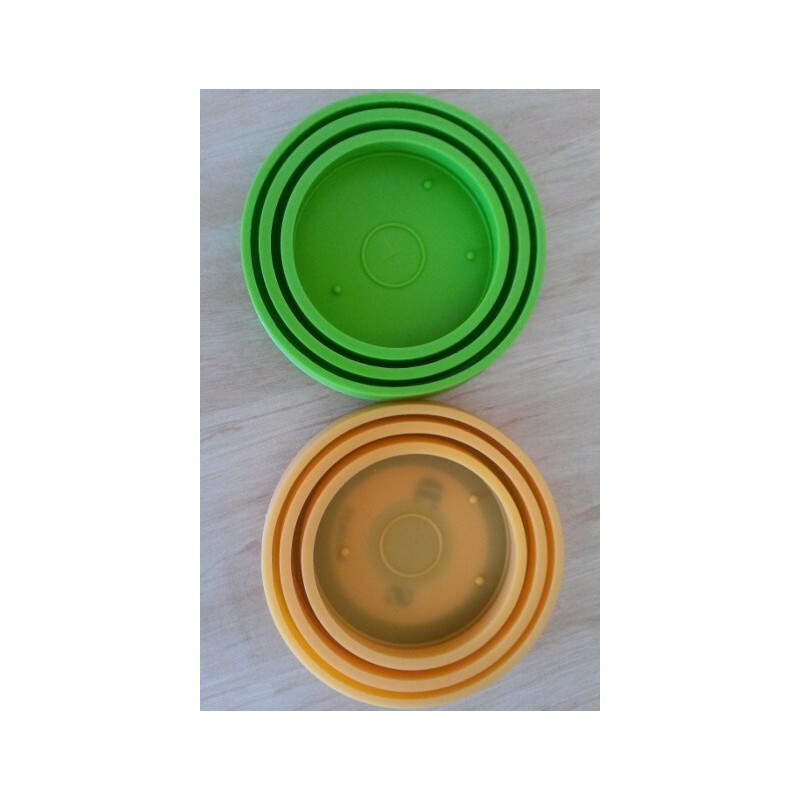 These are perfect for resealing cat food tins or other tins like them. We have a few Greenpaxx products. Great for so many uses when you have something leftover or make something in advance.